If you're feeling like your brakes just aren't giving you the performance they once did, it might be time for new brake rotors. 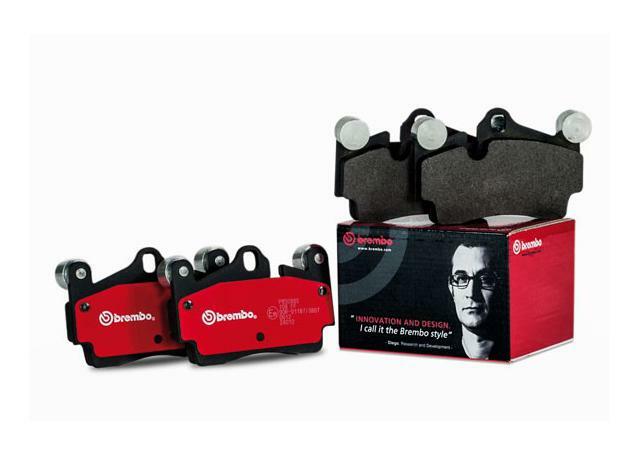 Investing in a good set of replacement brake rotors can save you money in the long run, as they're designed, engineered and manufactured to deal with the high stresses, temperatures and pressures that come with day-to-day street driving. They way your brake rotors interact with your brake discs can make the difference between sluggish and perfectly responsive stops. Brake rotors (also known as disc rotors or brake discs) are the biggest and (one of) the most important components in your entire disc brake system. 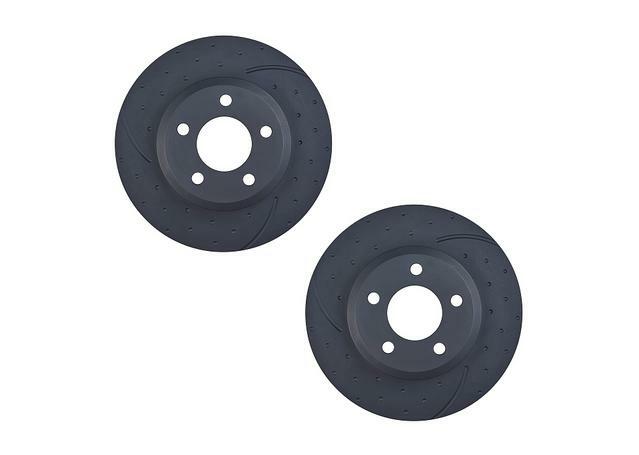 Called rotors because they rotate with your vehicle's wheels, disc rotors are what your brake pads press on when you hit the brake pedal as you drive. 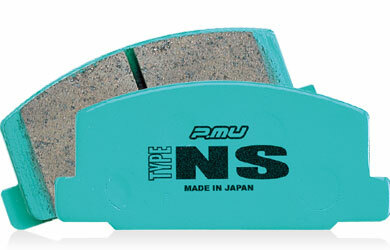 As they make contact with the pad at incredible speed, the metal of the brake rotor generates friction with the compound of the brake pads, slowing your car down. All Sparesbox replacement brake rotors come from some of the most trusted names in braking, and as a minimum are built to meet OE standards of braking performance, regardless of application. 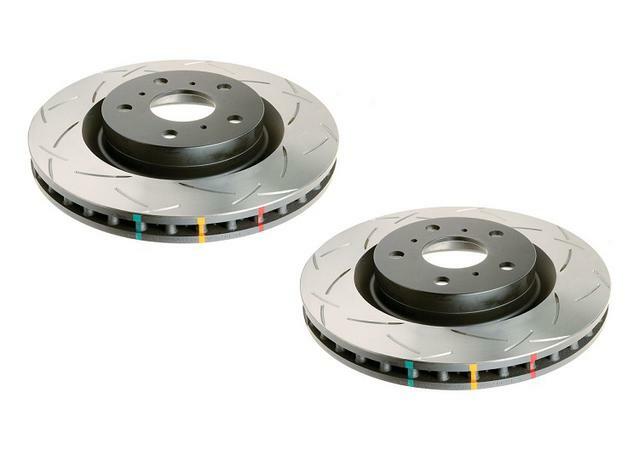 Our range of replacement brake rotors is geared to fit a wide range of applications, from DBA (Disc Brakes Australia) brake rotors to suit the Australian car park, to Bosch Brake Rotors and Pagid brake rotors to provide OE-quality-and-beyond braking performance for European and high performance vehicles. 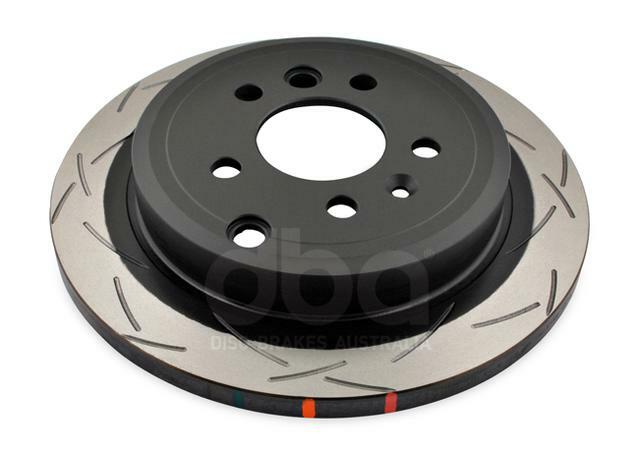 Starting with DBA, their range of OE replacement brake rotors are designed to suit the conditions and vehicles that are regularly seen on Australian roads. Engineered to meet OE standards, the DBA Street Series and the DBA Heavy Duty Street series are disc rotors designed to deliver outstanding everyday braking to meet the exacting standards of both Australian and foreign vehicle manufacturers. Pagid are one of the true world leaders in OE braking, providing brake pads and disc brake rotors to the world's most discerning drivers, mechanics, manufacturers, and race teams. While they’ve earned the respect of car manufacturers all across the globe, it's in the arena of world motorsport where Pagid brakes have truly made their mark. Pagid Racing have supplied brake rotors and brake pads to the winners of some of the world's most prestigious races, and are suppliers of brake pads for the Porsche Carerra Cup. Most recently, Pagid Brake Pads provided the stopping power in a historic quadruple victory at the 2016 Nurburgring 24 Hours race. Bosch Automotive is the definitive brand in global automotive innovation, pioneering many of the advanced features found on modern cars. Bosch have been around since the turn of the century, and aside from playing a key role in just about every industrial area around the world, over the years they've established a name as one of the world's largest manufacturers and suppliers of OE quality disc brake rotors and brake pads.